Kelly, Jacqueline. The Curious World of Calpurnia Tate. New York: Henry Holt and Company, 2015. 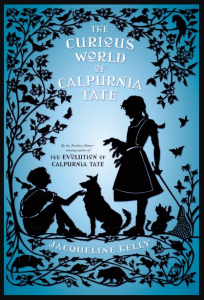 Twelve-year-old Callie continues her investigations into the natural world in this sequel to the Newbery Honor Book The Evolution of Calpurnia Tate. 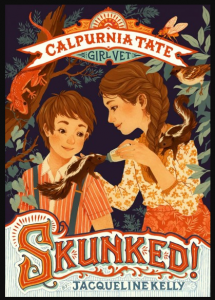 When a veterinarian comes to town, Callie expands her knowledge of animal care but secretly, as only her grandfather encourages her dreams and hopes for the future. 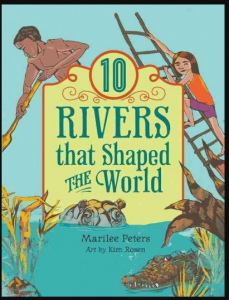 Observant readers will notice that each chapter begins with a quotation from The Voyage of the Beagle by Charles Darwin, the English naturalist whose own father disapproved of his unconventional life but whose maternal grandfather encouraged him. This 312-page novel is highly recommended for readers 10 years old and up. Steptoe, Javaka. 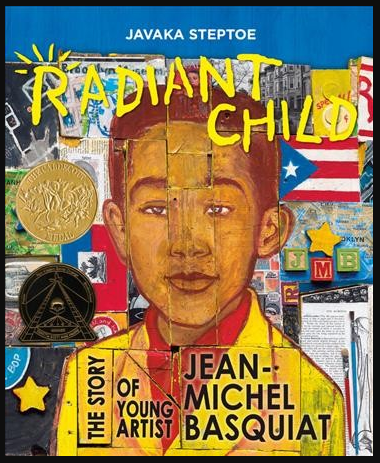 Radiant Child: the Story of Young Artist Jean-Michel Basquiat. 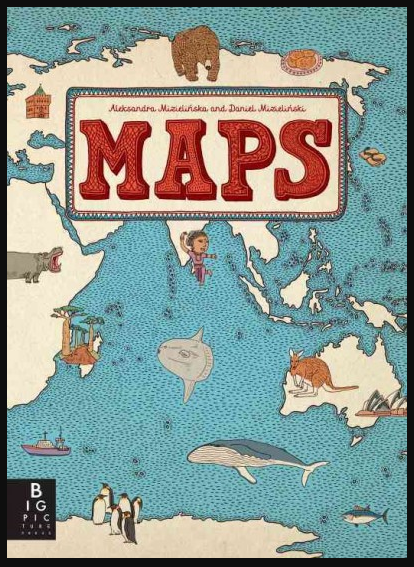 New York: Little, Brown and Company, 2016. Brilliant double-page illustrations help tell the true story of a collage-style New York artist who died of a drug overdose in 1988 at the age of 27. The colour, energy, and detail in Steptoe’s paintings are astonishing. An afterward tells more about both Basquiat and Steptoe and could be used to start all sorts of discussions about the effects of childhood experiences and the nature of creativity. 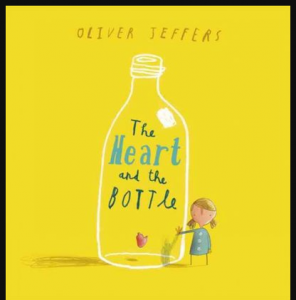 This sophisticated picture book – winner of the Caldecott Medal – is highly recommended for artists of all ages. Find more novels for young readers HERE. Find more stories from all over the U.S.A. HERE. 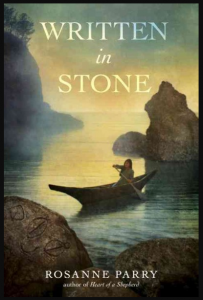 Find more historical novels HERE.